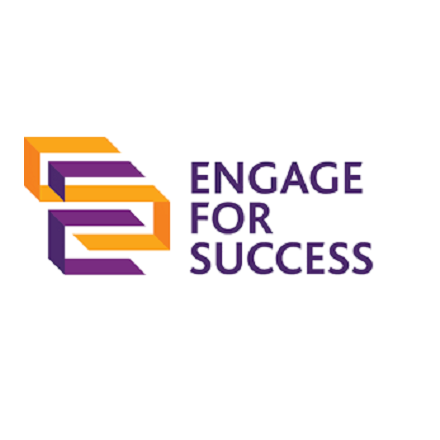 Engage for Success is a movement committed to the idea that there is a better way to work; a better way to enable personal growth, organisational growth and ultimately growth for Britain by releasing more of the capability and potential of people at work. We want to grow awareness about the power and potential of employee engagement. We want to provoke people to think and to learn more about it. And above all we want individuals and organisations to take action, secure in the proof that it works and passionate about its importance.